There are two schools of thought among consumers interested in the luxury coupe segment. The hair-on-fire lot will happily fork over huge sums of cash for BMW M4s and Mercedes-AMG C63s — even Lexus’ own RC F. On the other side of campus, you’ve got the folks who are more laid-back when it comes to performance, but still crave two-door panache. 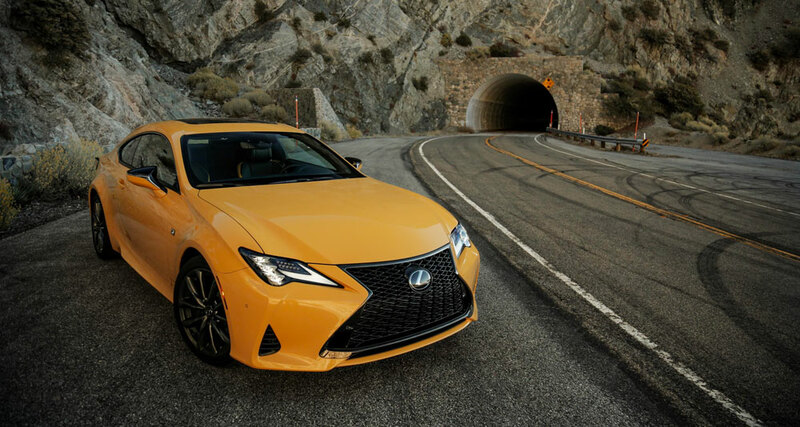 The RC 350 is the car for those people.